With Electro Haram, a collective from Moscow, other Russian sounds will reach your ears. Sounds that evoke images which bring us back to Soviet times. 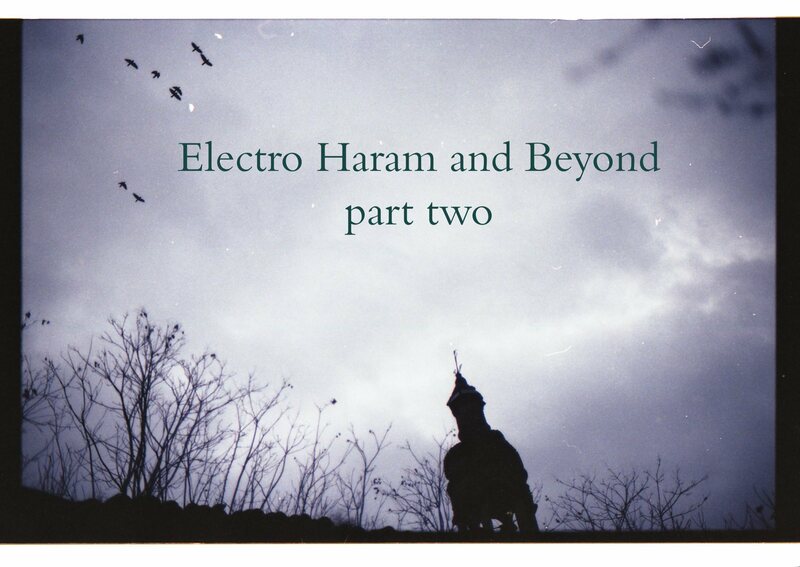 The poetic language of Tarkovski, the sense of an other not yet explored world or the sense of the unknown is are amongst the expressions that electro haram brings together in this work of audio art.